Many people might think any laser device which emits light energy on the skin, may cause some kind of cancer. Those who lose hair and think about getting a laser hair growth cap, may have this thought too. For those who don’t follow the latest news, there are new products using laser technology solutions to stimulate hair growth, some come in a form of ‘a comb’, other come in a sort of cap or helmet worn on the head. Inside the laser hair growth cap, there are several laser emitters and LED lights, sending laser light toward the scalp skin, designed to reach deep inside the skin and stimulate the hair follicle and enhance hair growth. The risks and dangers from such lasers is mainly for the eyes. The focused beam can cause sight damage to the eyes, if one is staring into the beam. 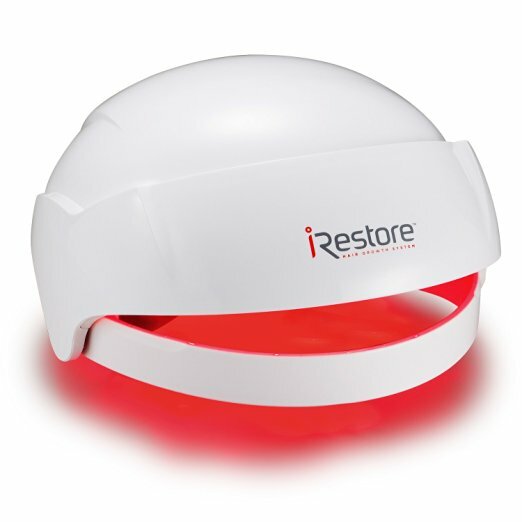 The iRestore Laser Hair Growth System has two sensors placed inside the cap, to prevent the cap from emitting laser unless it is fitted on the head. The laser in the comb and in the hair growth caps and helmets is a red type. 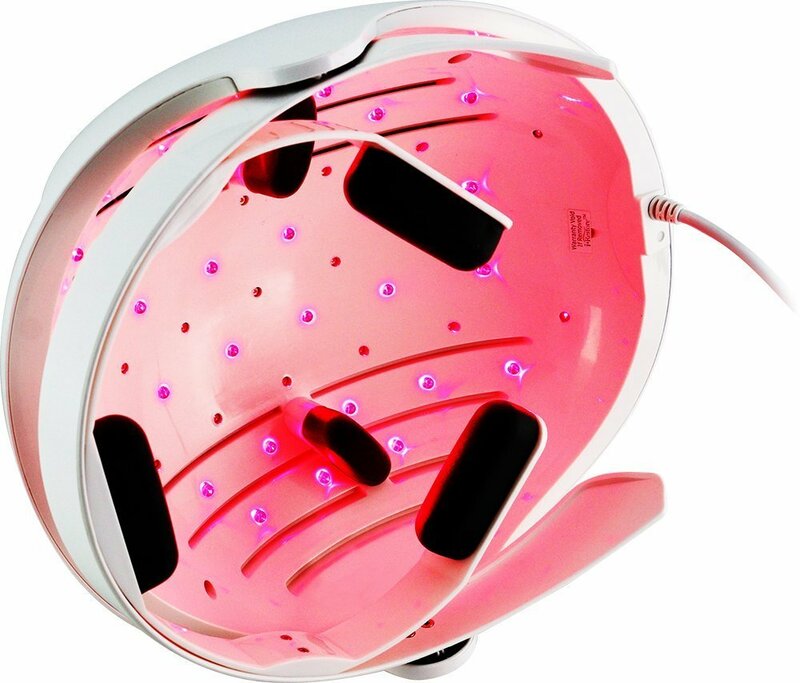 Red light is in the wavelength of 650 nanometer, this wavelength is able to penetrate the upper skin layers and reach deeper where the hair follicles and roots are located, to transfer heat energy to stimulate the cells to reproduce hair again. The laser at these wavelengths is totally safe, and the systems using such new laser technology have been cleared by FDA! This clearance mean they have been found safe to be used as described. The short UV waves (ultraviolet are in the purple range) type of rays which the sun sends, are the ones which penetrate and cause skin problems and skin cancer. The UVA wavelength (315 to 400 nm), UVB (280 to 315 nm). The UVB cause the tanning and upper skin burns, and UVA can cause the skin cancer and deeper skin cell mutations which result in skin cancer and melanoma. Both of these UV are at a totally different wavelength than the red laser light used to stimulate hair growth. Click here to shop for hair growth cap directly from Amazon. Do not use the iRestore device if you are taking medications or if you have any medical condition which makes your skin sensitive to sun or light. 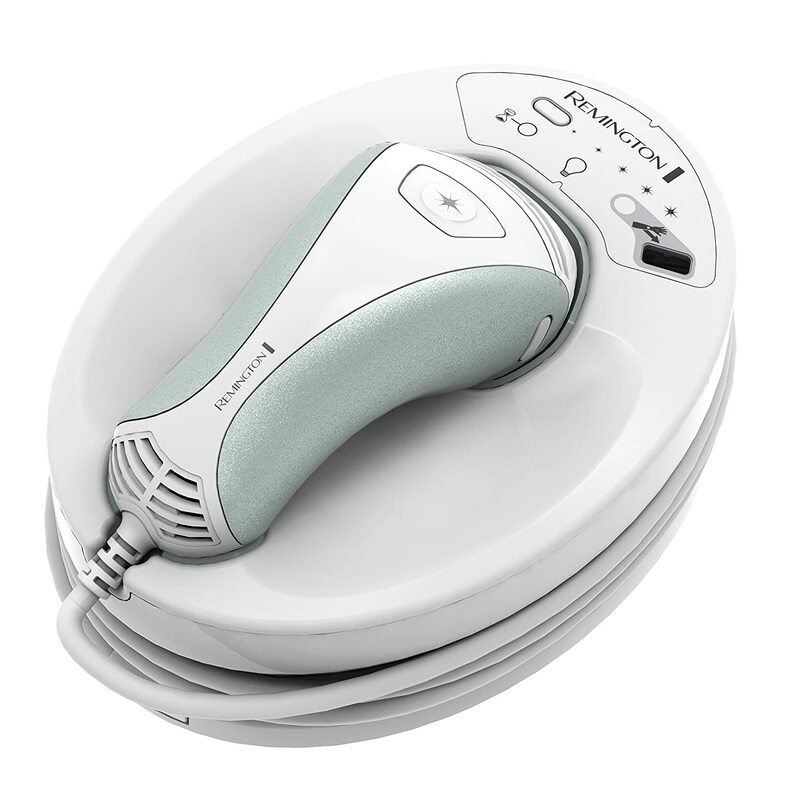 Do not use the iRestore device if you have cancer on your scalp. Do not use the iRestore device if you have sensitive skin or if you are allergic to this speciﬁc wavelength of light (640-665nm). Sensitive skin or an allergic reaction can result in an itchy sensation of the scalp or sunburn like redness. If these occur, seek medical care from a physician. 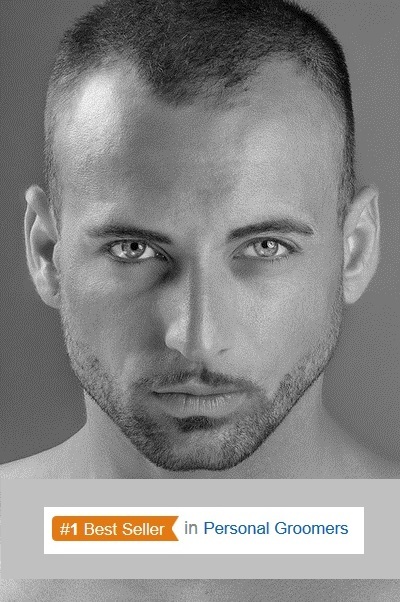 The laser hair growth cap used to decrease hair loss and enhance hair growth, is safe regarding the risk of cancer. You can order yours and use FDA cleared device to assist hair regrowth and fight hair thinning process. 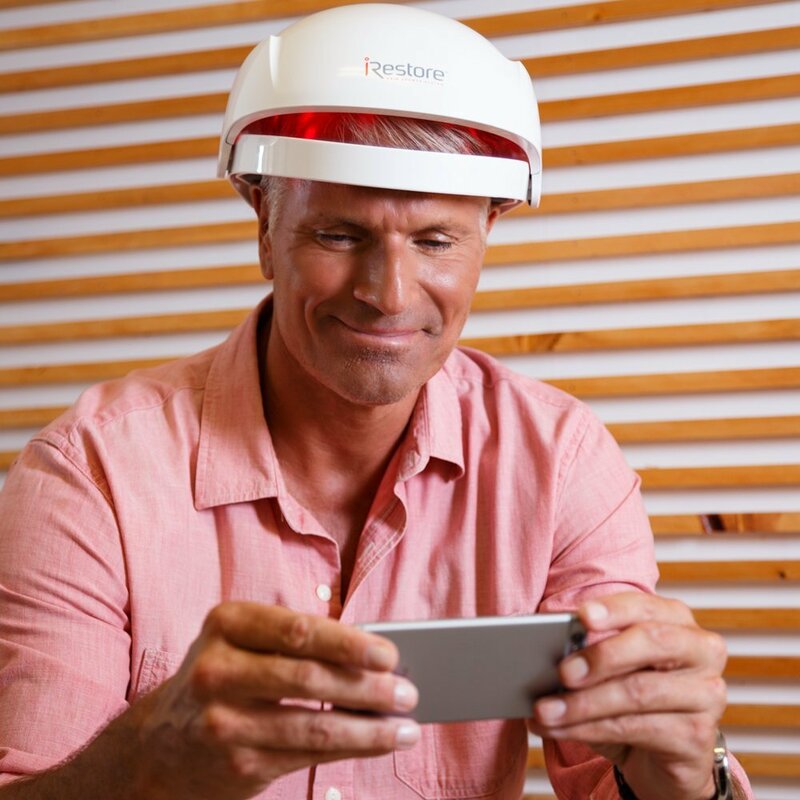 This entry was posted in Hair Growth Helmets and tagged iRestore Laser Hair Growth System, Laser Hair Growth Comb, Laser Hair Growth Hat, Laser Hair Growth Helmet, laser hair removal cancer by . Bookmark the permalink.